When it comes to your smile, it’s often the first thing people notice about you. One major issue that a lot of people are currently facing is having to deal with crooked and imperfect teeth. Crooked teeth may not seem like such a huge deal, but they can be a lot more problematic than you think. Not only may you feel badly about the way your smile looks with crooked teeth, but your smile can also affect the overall shape of your face, mouth and even the way that you are able to eat and talk to other people. 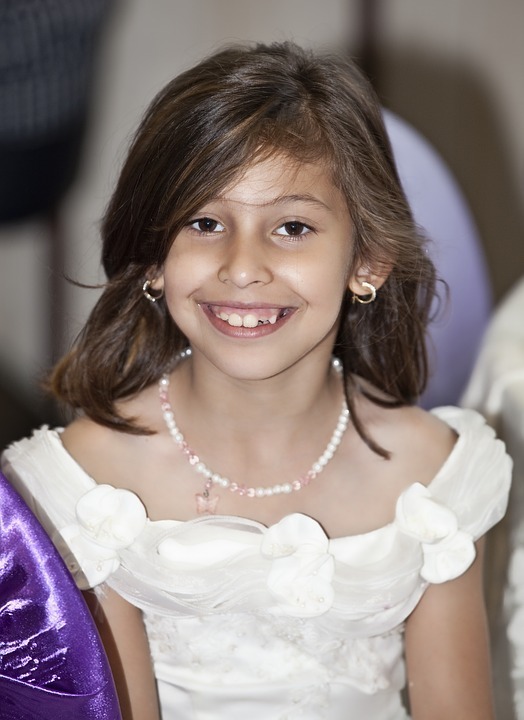 Straightening your teeth is a wonderful option that the professional orthodontists in CT can provide to you. One main benefit to having a more beautiful smile that is not crooked is that you’ll be able to feel more confident about the way you look. Many individuals with crooked teeth feel bad about their appearance, and this can cause a lot of social issues that are difficult to work through. Instead of dealing with this, straightening the teeth using the Invisalign method done by orthodontists in CT can tremendously help in what you’re looking to achieve. What’s more, a straight smile can improve the shape of your face and mouth, making it smoother and more aligned with the rest of your facial features. Lip protrusion is also a big deal for those who have crooked teeth. Some people even notice that they are experiencing speech problems because of the way that their teeth are aligned. The benefits of having your teeth professionally straightened by orthodontists CT experts can be astounding. If you’ve never heard of Invisalign before or are just getting used to the idea, it’s a revolutionary way to straighten your teeth without letting people notice that you’re having orthodontic work done. 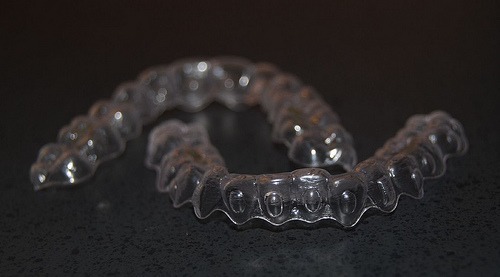 Invisalign uses very clear plastic plates that are personally molded to the shape of your teeth and mouth. These plastic trays will be changed on a regular basis throughout your orthodontic treatment to ensure that you are having your teeth straightened in the correct manner. There is no drilling or cementing involved, which is a wonderful change for those who feel that traditional metal braces are too invasive. What makes Invisalign different from traditional braces is that you’re not dealing with those bulky and sometimes cumbersome metal braces that you often see on teens and young adults. If you’re older or an adult, you probably also do not want people to know that you’re having orthodontic work done by the experts. Invisalign straightens your teeth in a professional and concise manner without letting the world know what you’re doing. The plastic trays are comfortable and clear, so you can wear them all throughout the day and night without any issues. You can also remove them when eating and brushing your teeth, which is something that you cannot do with metal braces. Because you’re able to remove the Invisalign, you are able to brush your teeth more properly and thoroughly than if you had metal braces cemented onto the teeth. When you are done with orthodontic treatment, you won’t have to deal with spots left behind because of metal braces that were stuck on your teeth for a year or two. Invisalign is just a smarter and more discreet option for those who want a beautiful smile. Benefits of Invisalign As Opposed to Metal Braces? If you’re considering going with Invisalign, you’ll probably want to know why you should choose this specific treatment as opposed to traditional braces. Knowing some of the key benefits to Invisalign will help you to choose which option is right for you and your own personal needs. Invisalign is clear and barely noticeable to those around you. You can straighten your teeth without the whole world knowing you have orthodontic work done. It’s often more cost-effective than traditional braces because it has an easier and quicker process. You get the exact same straightening results that you would with metal braces from Invisalign. You can improve the appearance of your smile and still get to brush your teeth properly without metal braces always being in the way. More and more individuals are choosing Invisalign for themselves, and they are speaking with their orthodontists CT professionals to learn more about the actual process and the specifics of what it can do for them. When it comes to straightening your teeth, it cannot be done overnight, but needs to instead be done gradually over the course of several months to a year. During this time, you will visit your orthodontist regularly, about once a month, and have your Invisalign tray changed so that it can gradually form your smile into something that’s straighter and more aligned. In order to do this, molds will be taken off your mouth, to allow Invisalign trays to be made specifically to fit your mouth. The process is actually a lot less invasive than traditional metal braces because there is no drilling or cementing involved, and you’re not having metal rods and wires put into your mouth all the time. People are finding that the Invisalign procedure is easier and still gives the exact same results as they are looking to achieve for themselves. If you think that you could benefit from Invisalign, you’ll want to contact Team Demas Orthodontics to set up for a consultation. During the consultation, you will be able to learn more about the Invisalign procedure and exactly what is involved to get your teeth in the best shape that they’ve ever been in. X-rays and molds will also need to be taken to determine the best course of treatment when it comes to your orthodontic work. At Team Demas Orthodontics, you’re going to get that gorgeous smile in a relaxed and fully personalized atmosphere.